A passport is needed to cross borders. According to findings also the Obscure World has the need for passports. 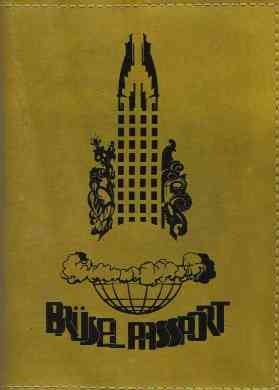 Another obscure passport is found by Mitya Suchin. He found a leather passport cover of Brüsel. 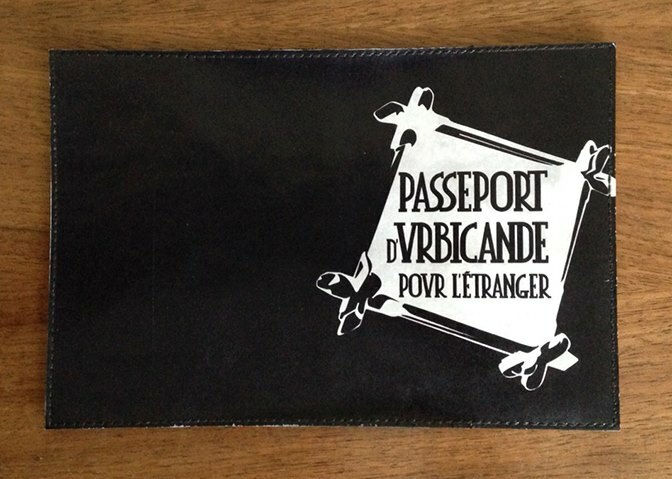 The cover has the right size for an European passport. In April 2015, Stephan Smith received another passport found by Mitya Suchin. 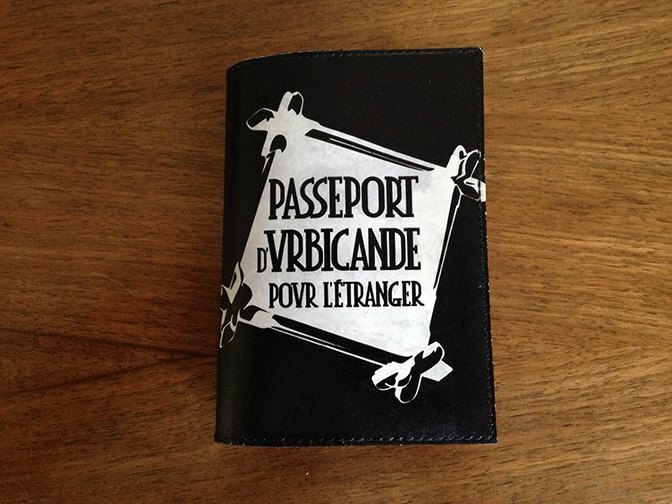 It seems to be an Urbicande passeport for strangers.